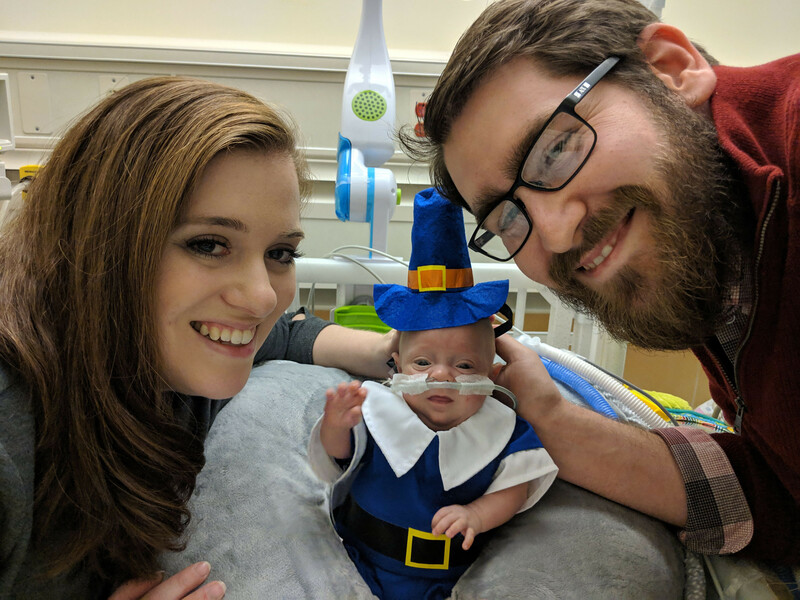 Jamie and John Florio of Danbury, Conn., dressed Connor up as a pilgrim for Thanksgiving 2018. Courtesy of John Florio. For use only with CONNECTICUT-BABY. Next articleHigh school principal donated bone marrow to a stranger. Then he fell into a coma and died.